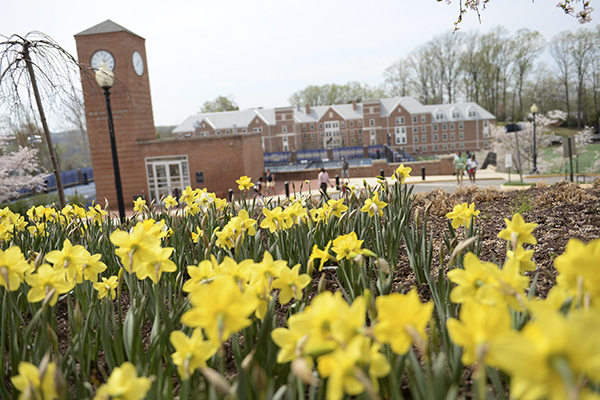 Stories from the March 23, 2015 issue of the GW Hatchet. View a PDF version of this issue. Tuesday night, there was little real discussion about how the candidates would implement their platforms during either the presidential or executive vice presidential debates. Does being an SA outsider matter? Does being an Student Association outsider really help you bring a fresh perspective to the organization, as many candidates this year say? 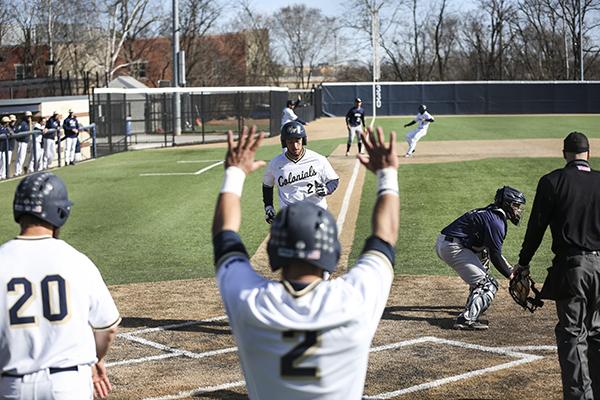 The Colonials brought back a win and a loss from their conference-opening series Sunday, topping the Hawks 2-1 in the first game and falling in a fruitless game of catchup 6-0 in the second. How to improve mental health services on campus topped most presidential and executive vice presidential platforms this election cycle. But some of their plans are already in the works. 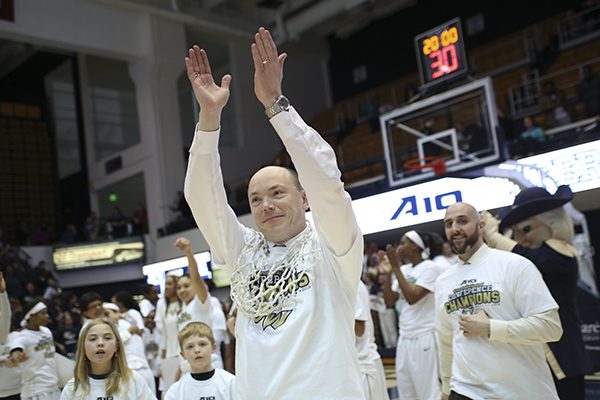 After setting a program record for the most wins in a season and preparing all year for a shot to play on a national stage, the Colonials cruised to their first NCAA Tournament appearance since 2008. But GW’s moment in primetime was short-lived. Experts say college men more often engage in riskier behavior than women and may be less likely to ask for help with mental health issues. Ideas laid out by the six candidates have the most overlap, as well as borrowing from existing programs, in recent history, student leaders say. Out of the combined 42 platform points announced by candidates, just 14 ideas propose a new program that either doesn’t already exist or isn’t in the works.